The Denver Wealth Management Group strongly believes in comprehensive wealth management including investment management, liability management and financial planning. Having a strategic plan will help to ensure you are on track to meet your unique financial goals. We leverage the capabilities of Morgan Stanley’s global resources and our team based approach to provide clients with a wide variety of vehicles to help them achieve success. Our team is positioned to provide you and your family with a superior experience. We strive to become the primary source of financial guidance for your family, providing you with comprehensive advice, financial direction, and risk management. We routinely review your current financial position and reevaluate your short term needs and long term goals. Our commitment is to you, to help ensure you and your family are on track towards financial success. We invite you to explore our website to learn more about us as a team and what we do. If you would like to discuss your individual situation we are happy to sit down with you. To learn more, call or send an email. We are looking forward to working with you. 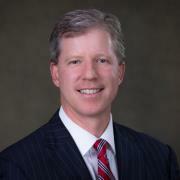 A fifth-generation Colorado native, Jeff is a Senior Vice President and Financial Advisor with Morgan Stanley and carries the firm’s Family Wealth Director designation, having satisfied rigorous accreditation and continuing education requirements. With more than 20 years of wealth management experience at Morgan Stanley, Jeff provides highly customized advice, investment solutions, and wealth management services to high net worth individuals, business owners, foundations and endowments. He listens carefully to his clients’ goals, values, and concerns and works tirelessly to make a difference in their lives by providing holistic wealth management services with passion and integrity. Jeff has been honored in Colorado Biz Magazine and Denver’s 5280 magazine as a Five Star Wealth Manager from 2012-2015 and has been asked to offer his advice in several publications, both in print and online. A graduate of the University of San Diego with a Bachelor of Science degree in Business, Jeff has continued to invest in his education throughout his long and rewarding career at Morgan Stanley. In 2001, he earned the designation Certified Financial Planner®. Most recently, Jeff attained the prestigious Morgan Stanley designation of Family Wealth Director. This credential, achieved by less than two percent of the Morgan Stanley Financial Advisor population as of November 2015, places Jeff in a category of financial advisors who are qualified to service the sophisticated needs of ultra-high net worth clients. Jeff currently resides in Denver with his wife, Alison, and their three children. He is active in the community, most notably as a member of the Board of Directors of the Metro Denver Boys and Girls Club. In his leisure time, he enjoys spending time with his family and friends, and particularly enjoys coaching, skiing, golfing, fishing, and travel. Timothy Hirst helps individuals nearing retirement implement strategies that utilize a comprehensive approach to financial planning. He takes pride in helping clients approach their financial life with clarity and confidence. Passionate about the investment business, Tim has served individuals preparing for a secure retirement for the past four years. Since joining Morgan Stanley after earning his MBA in Finance at the University of Denver, Tim has worked with over 300 individuals on financial plans. In addition to financial planning, he is skilled at assisting clients with insurance reviews, estate planning strategies, and cash management and lending solutions. Employing a multi-step consultative financial planning process to address clients’ most pressing financial challenges, Tim begins by listening to the client to discern their retirement spending priorities. Next, a customized financial plan is recommended to help meet the client’s desired cash flow needs. Tim believes this process keeps clients on track to meet their spending goals, rather than focusing on daily investment performance. Tim is passionate about helping clients make their desires a reality. Tim is an energetic person enjoys taking advantage of the great weather and variety of activities available in Colorado. In particular, he likes to road and mountain bike along with playing golf. 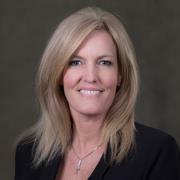 Shellee began her career with United Bank of Denver on the Institutional Fixed Income Desk, working with state municipalities, local city and county offices, hospitals and local large corporations. Following 7 years at United Bank, Shellee transitioned to Boettcher & Company, working with a well-respected Financial Advisor assisting with portfolio and investment management. As the lead underwriter of new municipal bond issues, Boettcher & Company welcomed Shellee’s previous experience that led to her success working with her new clientele. In addition to advising on the ongoing financial management needs, Shellee also worked with clients in making sure their transition into retirement and beyond went as smoothly as possible. Shellee was able to cultivate relationships with the second and third generations, to make sure the legacy that was created was passed on, and to help assist them with their new set of responsibilities. Shellee’s focus today still leans towards fixed income - helping clients preserve their assets and generate income. Shellee has worked in the industry for over 25 years and cherishes the relationships she’s been able to create. In addition to her many years in the investment business, Shellee has been honored in Denver’s 5280 magazine as a Five Star Wealth Manager from 2012-2015. Shellee is a native of Colorado, where she attended Fort Lewis College in Durango studying Business Administration and playing volleyball for the college. She completed her degree in Finance from Regis University. In her free time, Shellee works with Habitat for Humanity, Junior Achievement and has mentored high school students through the Colorado Youth at Risk program. She has found this work very rewarding and continues to be an active participant in the local community. Shellee’s hobbies include golf, volleyball, renovating her house and traveling. 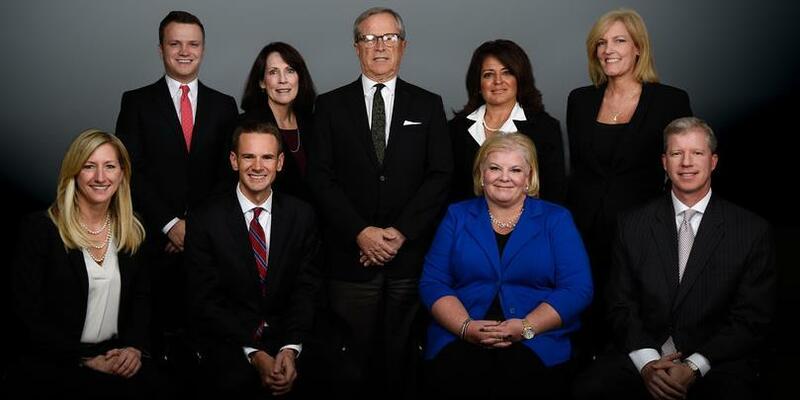 Tara’s extensive knowledge in financial planning–retirement, estate, education and asset allocation–complements Jeff and Shellee’s experience to ensure that our group provides comprehensive financial planning to every one of our clients. 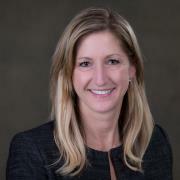 Tara has focused her talents on serving the investment needs of high-net-worth clients, responsible for designing and implementing retirement plans that help our clients attain the retirement lifestyle they desire. She studied at Fort Hays State University and Metropolitan State College of Denver, graduating with a Bachelor of Science Degree in Finance. Tara quickly recognized her passion for financial planning and investment management, holding various positions in the financial services industry for over 15 years. She continued her education by pursuing and obtaining the Certified Financial Planning designation in 2009. Tara enjoys volunteering her time in the community through several charities, including Adam’s Camp, United Way and the Bannock Youth Center. She enjoys family time and outdoor activities at their cabin in Grand Lake, Colorado. 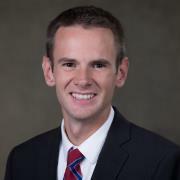 Will is the newest addition to the Denver Wealth Management Group. After graduating with a degree in Business Administration from University of Southern California, Will lived and worked in Los Angeles for an additional year. 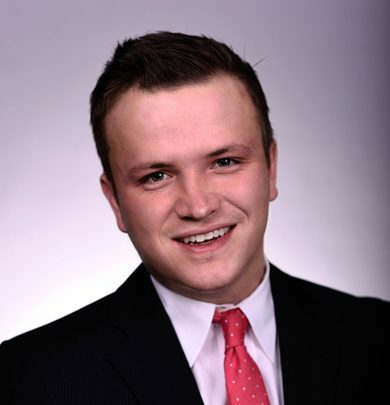 He since has moved back to Denver to pursue a career in the financial services industry with the team. Will enjoys being back in his hometown and enjoying all that the city has to offer. 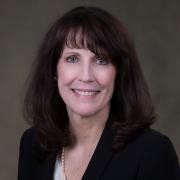 Lacy has been in the financial services industry for over 30 years  20 of those years with Morgan Stanley. She loves personal contact with clients and provides detailed and prompt assistance from small operational needs to intricate support throughout lifes greatest transitions. Lacy specializes in welcoming new clients to our team, familiarizing them with our array of services, statement support, and online enrollment. In addition to her high level of client service experience, Lacy also brings experience in operations management to the team. Lacy is married to Wade and together they have two wonderful grown sons and two loving dogs. In her spare time, she enjoys hiking, cross country skiing, and enjoying the beautiful Colorado seasons. Michelle has spent her entire working career in the financial services industry. 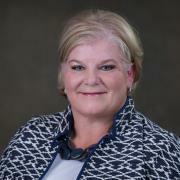 She began with Shearson Lehman Hutton in 1989 where she worked in the Operations department for ten years before becoming a Registered Client Service Associate. In 2006, she started with Morgan Stanley in the Denver Tech Center branch and joined the Denver Wealth Management Group in 2016 as a Portfolio Associate where she assists in supporting the teams administrative needs. She is dedicated to delivering the highest level of customer service to each and every one of our clients. Michelle has a passion for animals and volunteers her time fostering rescue dogs until an adoptive family can be found. She is an avid Denver Broncos fan who enjoys traveling and spending her free time with her family and friends.